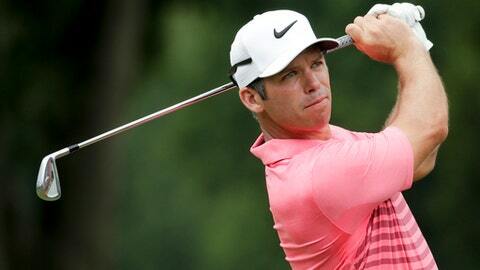 SHANGHAI (AP) Back among the top players in golf, Paul Casey is rejoining the European Tour so he can get back to the Ryder Cup. Casey said he will become a European Tour member again after a three-year absence, making the 40-year-old from England eligible to qualify or be picked for next year’s Ryder Cup in France. He last played for Europe in the 2008 matches at Valhalla. ”The only thing that still resonates is she said, `If you don’t do this, I don’t want you to regret not doing this,’ which is the thing that stayed with me,” Casey said. Casey was jolted when he was left off the 2010 team, especially the way it came down. Colin Montgomerie made his two captain’s picks while four strong candidates to be selected – Casey, Padraig Harrington, Justin Rose and Luke Donald – were playing the final round of a FedEx Cup event in New Jersey.